Riley County voters took advantage of advance voting at a higher rate prior to Tuesday’s primary election. The Riley County Clerk’s office indicates that 14, 233 Republicans are registered to vote, but only 6.4 percent voted in advance. Of the 8,318 registered Democrats, 15.1 percent or 1,256 voted prior to Tuesday. Overall, voter turnout for the primary election in Riley County was 23.23 percent. 7 percent higher than four years ago. 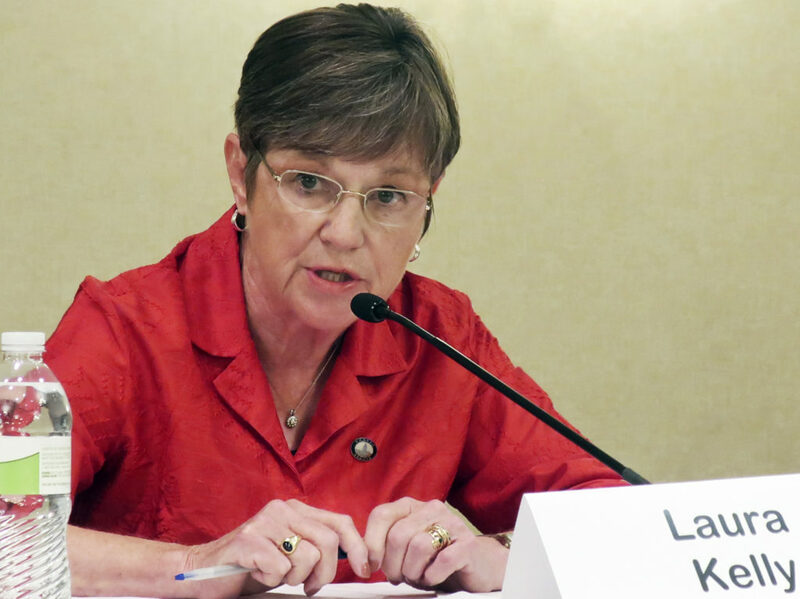 Riley County Democrats favored Senator Laura Kelly for the party’s gubernatorial candidate. Republicans favored Governor Jeff Colyer over current Secretary of State Kris Kobach, 45 percent to 32 percent. In Pottawatomie County, Republicans supported Kobach over Colyer, 49 percent to 35 percent. 66 percent of the Pott County Democrats voted for Kelly. Geary County Republicans also favored Kobach by a 45-36 percent difference over Colyer, and Kelly received 47 percent of the Democrats in Geary County. The post Voter turnout sees increase in Riley County, Kelly carries region for Dems appeared first on News Radio KMAN.